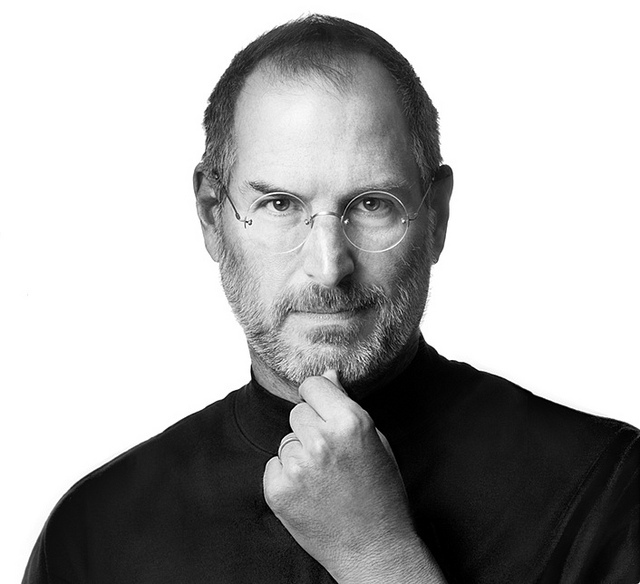 So sad to hear that Steve Jobs passed away. Jobs cofounded Apple is 1977, and has gone on to change the world with technology. His legacy will live on through his creations. He suffered from a rare form of pancreatic cancer, and was 56. “Your time is limited, so don’t waste it living someone else’s life,” Jobs said. “Don’t be trapped by dogma — which is living with the results of other people’s thinking. Don’t let the noise of others’ opinions drown out your own inner voice. And most important, have the courage to follow your heart and intuition. They somehow already know what you truly want to become. Everything else is secondary. From the personal computer, to iTunes, to the iPhone, iPad, iPod, and more. No person has impacted modern culture and technology more than Steve Jobs.